If you are looking for 2015 Chicago Auto Show Discount Tickets, please see our updated 2015 discounts. The Chicago Auto Show is the largest auto show around, with nearly 1000 cars expected to be on display. This is a a great day out, but paying for the whole family to get in can be rather pricey. 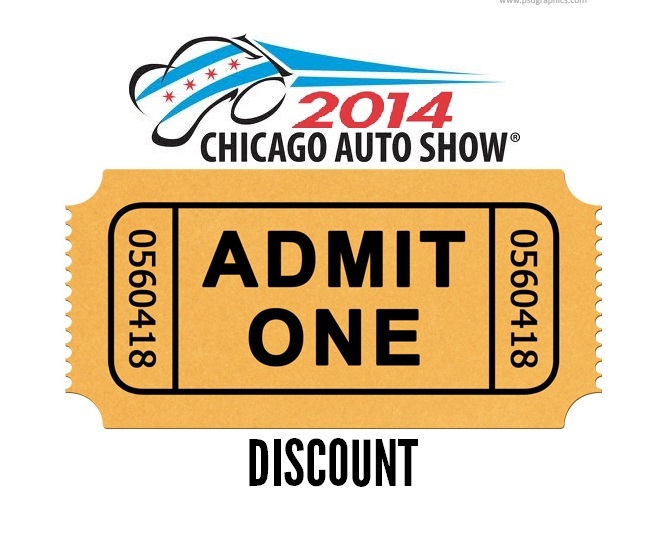 Here are some 2014 Chicago Auto Show discount tickets that could save you plenty of cash for hotdogs. 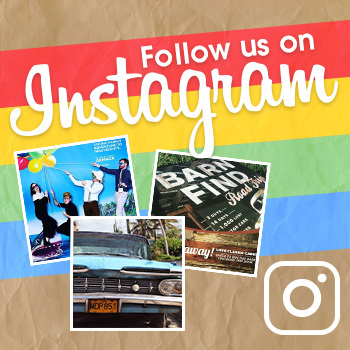 Regular Price: $12 for adults, ages 13-61, $6 for children 7-12 and senior citizens (61 and up). Kids 6 and under get in free with a paying adult. Before you go, check out our full list of never-bef0re-seen car reveals, as well as all of the production models on display at the show.